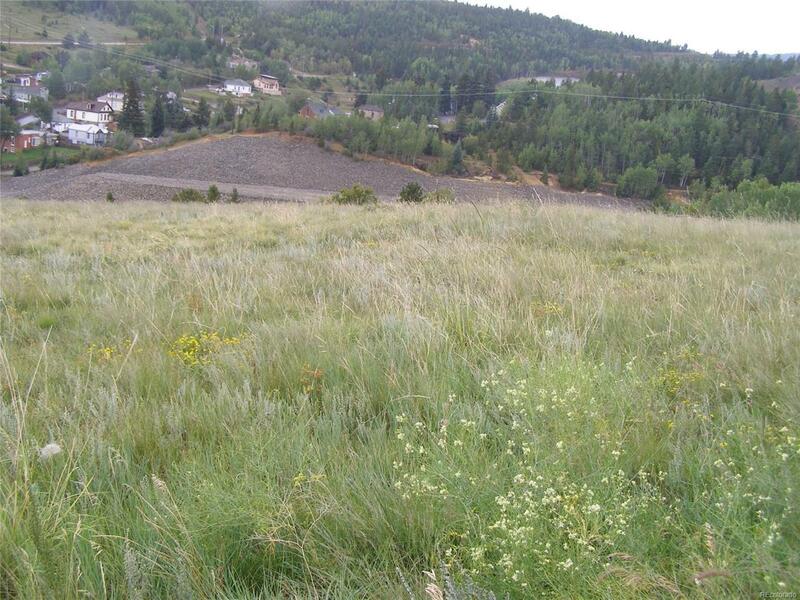 3 commercial acres over looking Central City. Great location and access. Ideal for condos, townhouses (8 units per acre), storage units, warehouse, professional building, etc.